LOOKING for a fishing trip with your partner that combines five star luxury with mind blowing tropical sports fishing? 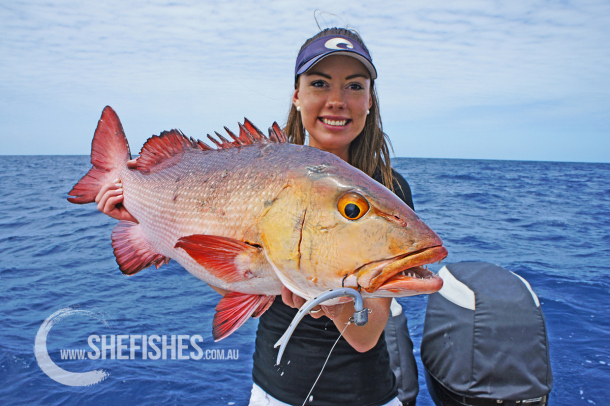 This January, three lucky couples have the opportunity to fish remote parts of the Great Barrier Reef with Chloe Taylor and Far North Sports Fishing. During the day you’ll fish the remote northern reaches of the Great Barrier Reef from a fleet of 20ft purpose built centre consoles. 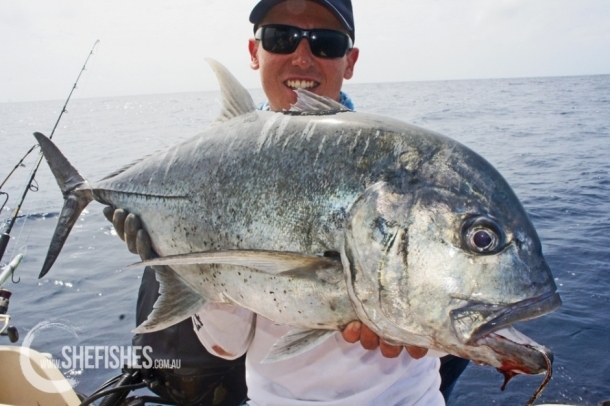 Big GTs, huge coral trout and other tropical sportsfish are all amongst the target species on this trip. At the end of each fishing session you’ll return to the luxurious 70-foot mothership Blue Martini where you’ll enjoy 5 star comfort and cuisine whilst resting your arms for the next day of fishing. 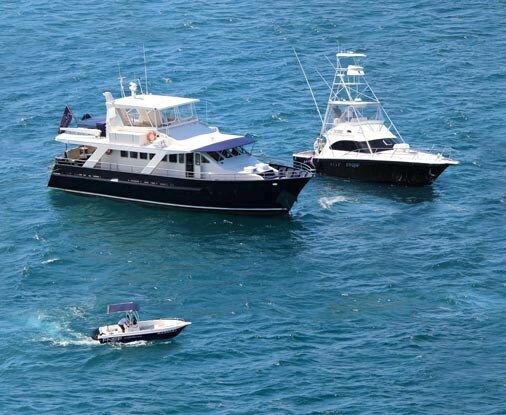 A live-aboard charter on the Great Barrier Reef really should be on everybody’s bucket list, so if this sounds like your kind of holiday with your partner then get in quick and click on the link below to get in touch with the guys from Far North Sports Fishing. As an added bonus the trip will feature in an upcoming issue of Fishing World magazine.